Designed to be more rugged than a standard mobile phone, the Nokia 5140i was resistant to bumps, water and dust ingress and followed on from the Nokia 5140 and Nokia 5100 handsets. 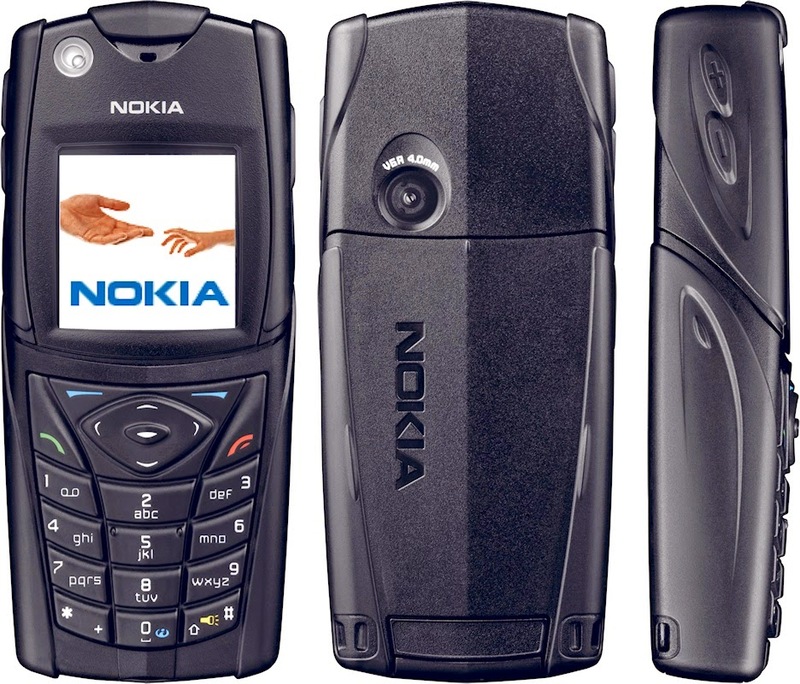 Although most of the functions were that of a very simple Nokia phone, the 5140i also sported a flashlight and a digital compass and thermometer, both of questionable reliability. It had an FM radio, but no music player and only a basic 0.3 megapixel camera. But one thing that put the 5140i ahead of pretty much every phone was its support for NFC and RFID tags through an optional shell. Back then the actual uses of NFC were unclear, and to be honest the situation hasn't changed that much today. To a large extent NFC has always been a solution looking for a problem. The durability and simplicity of the 5140i made it rather popular, and if you collect such things then they are freely available today with prices ranging between about €35 to €70 depending on condition. There are far more durable handsets on the market however, but the 5140i is still a practical classic for people who just want a phone.